I do warn you that you may need tissues; I certainly did! But such a lovely story, with plenty of sweetness, a dash of drama, and some nostalgia. These two men are super hot together, and as they work through their issues, get closer and closer physically and emotionally. Thank you, Ms. Lynne, for another fabulous read. 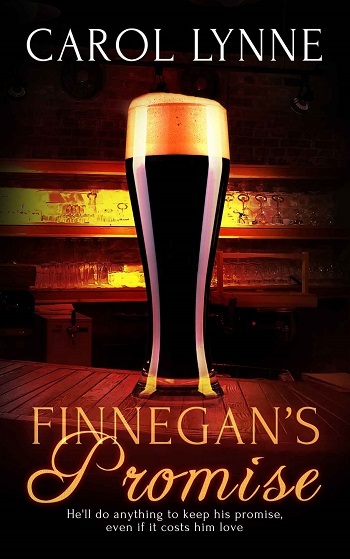 Reviewers on the Wicked Reads Review Team were provided a free copy of Finnegan's Promise by Carol Lynne to read and review.